“Only buy ‘certified organic’” is the key lesson that can be gleaned from Today Tonight’s food scandal story this week according to peak organic body Biological Farmers of Australia (BFA). 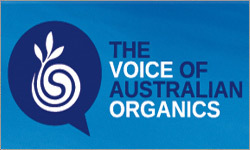 BFA Director Dr Andrew Monk welcomes the findings, calling on consumers to always demand certified organic from retailers, market stalls or outlets to be sure of the integrity of organic claims. 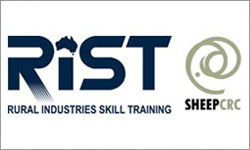 Funding has been extended to offer the proven Lifetime Ewe Management (LTEM) Course provided by Rural Industries Skill Training (RIST) and the Sheep CRC. With renewed interest in the profitability and versatility of sheep, many are expected to take the opportunity to undertake the LTEM program, a competency based course, that uses the latest research from the Sheep CRC and Lifetimewool. With over 250 registered females, Paringa is now recognized as one of the leading Charolais herds offering a unique blend of early growth, short gestation and exceptional carcase quality. Paringa is one of the few Charolais herds calving heifers at two years of age, recording birth weights and ultrasound scanning at 300 days. 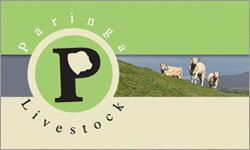 Paringa Livestock is a family run business operated by Tom and Olivia with their sons Oscar and Monty. 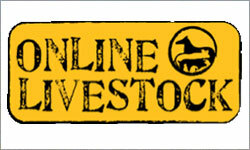 Our primary focus is to produce elite terminal Charolais genetics and Red Angus maternal with carcase traits. 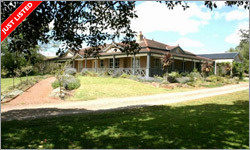 Now in it’s 49th year, Farm World attracts visitors from throughout Victoria, southeast of South Australia and Tasmania. 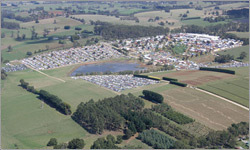 It has grown to be Victoria's largest regional agricultural event, attracting more the 650 exhibitors and 50,000 people through the gates over the 4 days. Farm World allows exhibitors to launch new products, generate sales and leads, highlight industry changes and provide an opportunity to develop and maintain contacts. 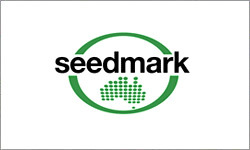 Seedmark is one of the most respected seed companies in the Southern Hemisphere and boasts over 45 years of expertise in seed sales, seed distribution, seed commercialisation, seed research and development and seed multiplication both within Australia and internationally. Competitions, Prizes, Guest Speakers, Themed Dinner plus lots more!!! 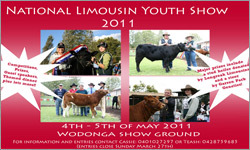 Major Prizes include a stud heifer donated by Longreah Limousins and a steer by Garren Park Genetics!! 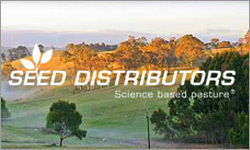 Seed Distributors is an established, independent Australian forage company providing new varieties of plants and finding ways to grow new forage crops and develop grazing systems. 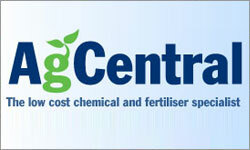 Seed Distributors has established strong relationships with Australian and overseas plant breeders securing the best genetic material available and developing the latest varieties for Australian agriculture. At Seed Distributors we will continue to make research investments that will drive forage cultivar improvement, sustainability and profitability for the farmer. 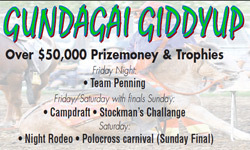 The Gundagai Giddyup is back for its 3rd successful year! 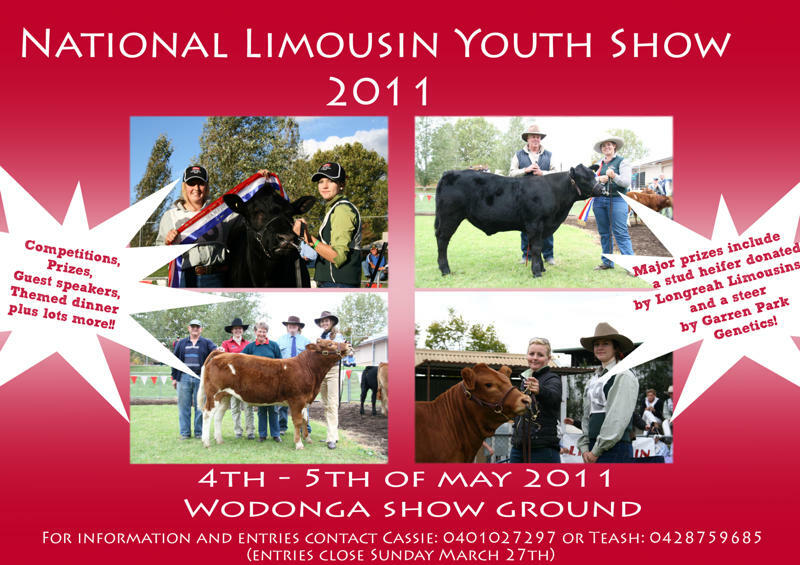 Conducted over three days from the 18th to 20th March 2011, the program includes an Invitational Polo Crosse Carnival, Campdraft (featuring an AUD30,000 Open as well as a Stallion and Ladies Draft), Rough Stock (including Bulls, Broncs, Barrell Racing & Steer Wrestling), Stockman’s Challenge and Team Penning along with exhibitions, demonstrations and entertainment by Lachie Cossor's 'Red Dog's Folly' and The Animal Wranglers. A fun fill weekend for family and friends! A deal between the Gillard Government, the Greens and Independents Tony Windsor and Rob Oakeshott to set a carbon price from 1 July 2012 that excludes agriculture has met with caution from Australia’s peak farm body. “Our full Members’ Council met in Canberra today and considered the Prime Minister’s announcement,” National Farmers’ Federation (NFF) President Jock Laurie said. “As expected, the Government has honoured its pledge that Australia’s farm sector be excluded from the direct impacts of its carbon policies. 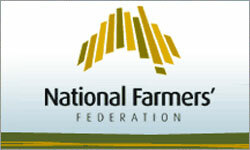 The National Farmers Federation wants a full inquiry into supermarket pricing. The NFF says farmers get as little as 5 per cent of the retail price for their products, and that's unsustainable. 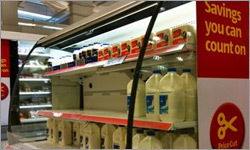 The Senate inquiry into the supermarkets' $1 a litre milk price policy begins tomorrow. NFF president Jock Lawrie says the pressure has been applied to pork, beef, eggs, horticulture and milk producers.